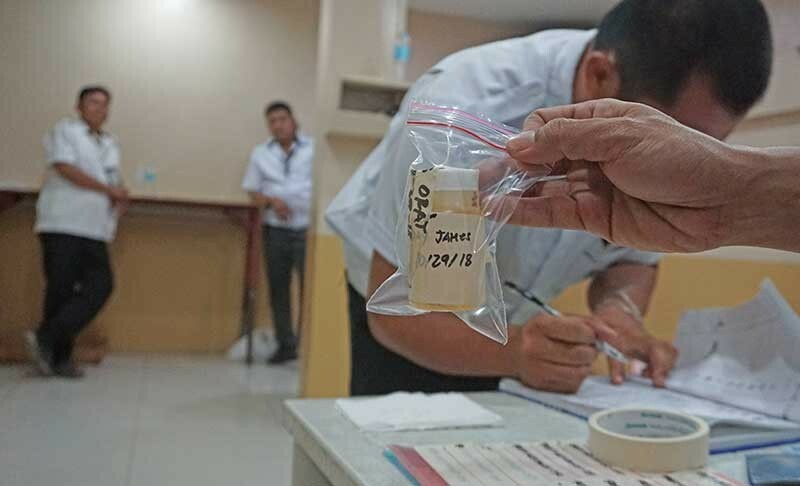 VARIOUS government agencies are coordinating with the Land Transportation Office (LTO) 7 to make it easier for the public to go home to the province for the holidays. Yesterday, the LTO, Police Regional Office 7, Bureau of Fire Protection, Cebu Province, Land Transportation Franchising and Regulatory Board (LTFRB), REAVO, Cebu Road Heroes, Robinsons Galleria, Philippine National Red Cross, Mega Cebu and Highway Patrol Group signed an agreement on the matter. “We want to ensure that people on the roads are safe, especially since a lot of our friends will be going to their hometowns,” LTO 7 Director Victor Caindec said. Caindec said it’s not their priority to arrest erring drivers. Rather, their goal is to convince motorists to observe safety measures when driving. The LTO 7 has established a command center where the public can report violators of traffic laws. The public can contact the following numbers in case of emergency: (032)-256-2745, (032)-266-1304, (032)-263-0595, 0918-807-3502, and 0928-524-0058. Senior Supt. Renato Dugan of the PRO 7 said that since the other day, the police has already been on red-alert status. LTFRB 7 Director Eduardo Montealto Jr. said his office had issued 97 special travel permits to buses and vans. At least 11 local government units (LGU) have committed to provide free bus rides for stranded passengers during the holidays. 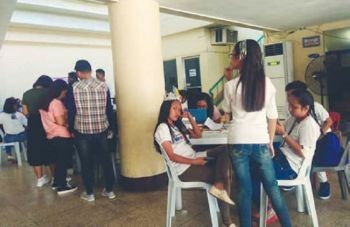 Jonathan Tumulak, Cebu South Bus Terminal (CSBT) manager, said the LGUs that committed to provide free rides to stranded passengers include the towns of San Fernando, Alegria, Barili, Oslob, Dumanjug, Ginatilan, Boljoon, Moalboal and Daanbantayan, and the cities of Naga and Carcar. Apart from the buses of the 10 LGUs from the southern part of Cebu, which will be on standby at the CSBT, buses from Daanbantayan will be on standby at the North Bus Terminal in Cebu City. Tumulak said the buses provided by the LGUs will cater only to stranded passengers living in the LGUs mentioned. Tumulak said the LGU-owned buses, particularly those going towards the South, will be deployed starting at noon on Wednesday, Oct. 31, and will be on standby at the corner of N. Bacalso National Highway and V. Rama Avenue.